Are you struggling with the loss of a loved one? 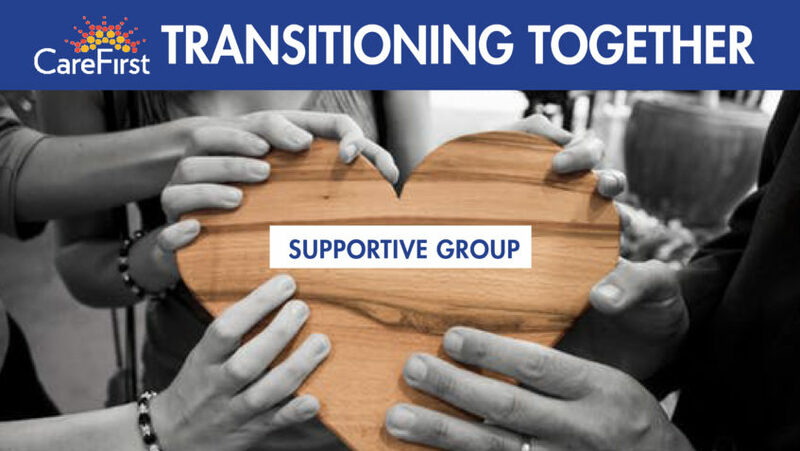 Meet others who are grieving and share coping strategies to manage this difficult time, by joining our Support Group, Transitioning Together! Over the course of six sessions, you will build your own personal grief toolkit. The cost for this support group is $80, which covers all six sessions. For up to date event information, join our Facebook Event for Transitioning Together!